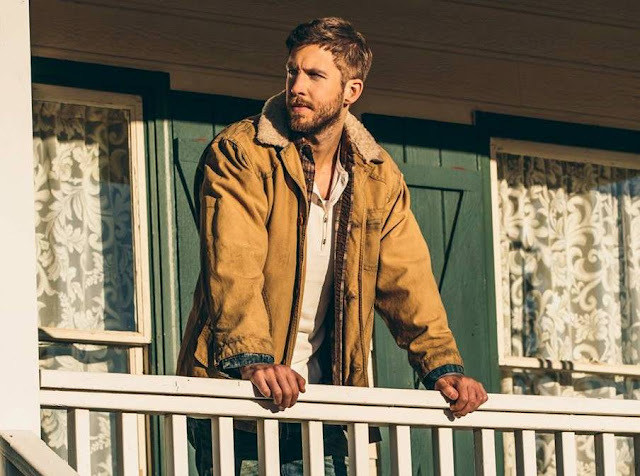 Already featuring huge line-up of performers like Ariana Grande, The Chainsmokers, One Republic, and Duran Duran, Singapore Grand Prix has announced that EDM star Calvin Harris will be wrapping up the weekend race with an explosive performance! The Grammy Awards-winning DJ will perform at the Padang Stage of the Marina Bay Street Circuit on 17 September 2017, delivering a full-length post-race performance alongside singer-songwriter Seal, British spoken-word artiste George The Poet, and also synth-pop legends Duran Duran. Born in Scotland and based in Los Angeles, Harris is one of the world's most successful DJs, and also the world's highest-paid DJs for three consecutive years from 2013 to 2015, according to Forbes. He became the first British solo artist to reach more than one billion streams on Spotify, and currently has over five billion streams across all major streaming services, five billion video views, and 10 consecutive platinum singles. Tickets for the 10th edition of the night race in Singapore can be purchased via singaporegp.sg. There are lots of movies out there in the website which can't be found in any place else. Visit this for more interesting information. You may easily choose the category and pick up the video that you wish to watch or to download. Learn about yolanda wyns on yolandawyns.com. The web comprises numerous sites that permit you to stream radio stations, mp3 etc. You can find more details on fmovies usa on the site fmoviesusa.com.